We hope you can find everything you need. Dalrio Arch is focused on providing high-quality service and customer satisfaction - we will do everything we can to meet your expectations. 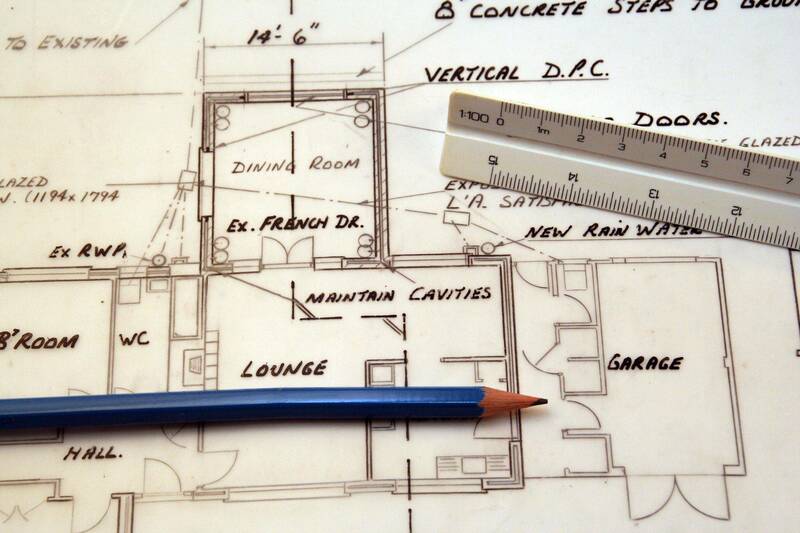 Most clients have very precise specifications – we deliver a final product that is accurate and layered in a CAD file. The file names follow an established naming convention. Dalrio Arch is committed to meeting your deadlines and being an affordable service. We are fast, experienced, and priced competitively.